I’m going to be honest, everything that happens in my part of the digital marketing ecosystem takes time. There is, of course, client work, which I love. The actual engine of the business, consulting, teaching, mentoring and implementing digital marketing strategy work. These are the things that pay the bills. However, to get the clients, we need to do the marketing, we need to show up, we need to be found, nurture leads, put ourselves out there as people that know our stuff. Creating content, creating and scheduling social media posts, writing blog posts, sending newsletters, creating videos, recording or participating in podcasts. All the evidence that I know what I am talking about, plus how I attract clients to me. Then there is all the admin work that goes with business. Accounting, Staffing, Paperwork. 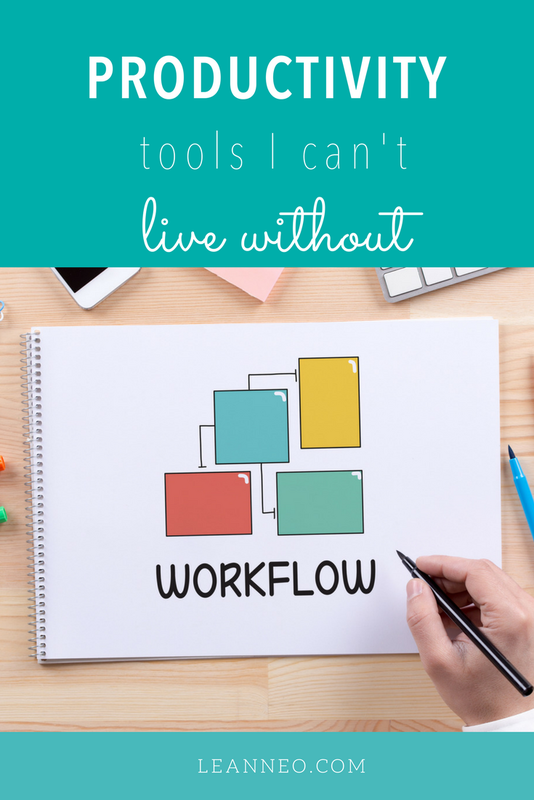 There are a host of tools that I use that help me maximise my time. To get on this list, these tools needed to satisfy a few criteria. Essentially Zapier allows you to connect one system/platform to another system or platform. Without needing any coding! Yes, you read that right, you don’t need a developer/coding or anyone else to connect say your online training program with your account system. Your social accounts to your CRM. Your google doc to your email program. Your Google Sheet, to Trello. Your stripe charge to your accounting package. To say that is my number one most favourite tool to make things happen would be an understatement. Just about anything can be connected together with this awesome online subscription. I have found that once I started the opportunity to discover new ways to automate work became more obvious to me. Especially when I think about what an hour of my time is worth, vs how much a monthly subscription is for Zapier. Keeping abreast of your industry or subject matter expert topics can be difficult, plus finding new content to share across your networks can be too time-consuming. This is where Google Alerts comes in. 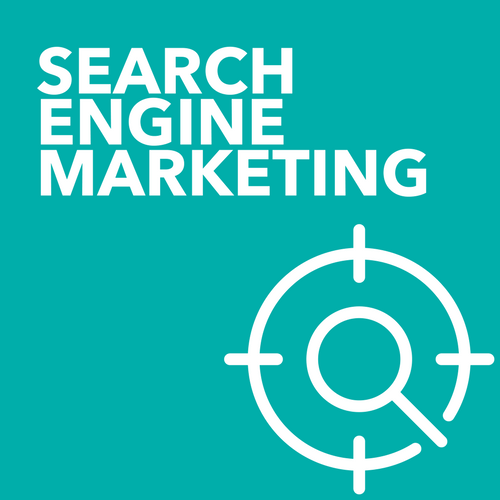 If you find yourself stuck for fresh content to share online, or you are looking for fresh angles to talk about what your area of expertise in, then set up a Google Alert. Google Alerts sends you a daily or weekly summary of the best content in your areas of interest or specialisation. Tax changes in Australia - set up a Google Alert to be sent articles specifically on that daily or weekly. Gut Health - set up a Google Alert. Never be stuck for content to share ever again. 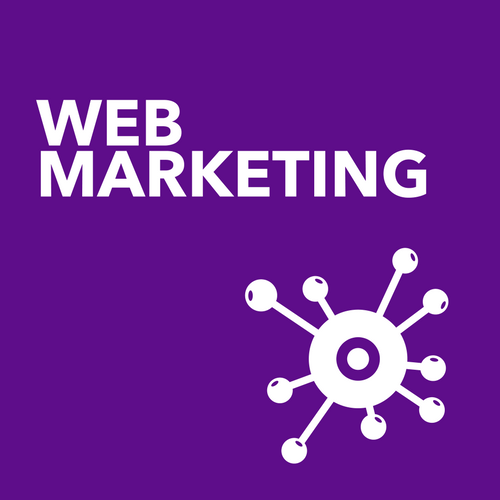 More than email marketing, having a proper marketing automation tool is an essential for any online business. Whether you have a small retail store or whether you are very active in the professional services space, having an email tool that not only sends campaigns, but can send emails to targeted customers based on actions will be a game changer for your business. It has been for mine. Welcoming clients when they sign up to your email list, following up people when they visit certain pages, kicking off an email series because they completed an action - ALL ON AUTOPILOT. Yes, you need to set this up, but once set up - magic. It is the marketing on autopilot that your business needs and has been looking for. Whether you use a tool like what I use (Think Infusionsoft or Ontraport) or something simpler like Mailchimp, ConvertKit or Campaign Monitor - your business needs some form of email marketing g automation. I have said it often Sendible is my go-to resource for planning, scheduling, monitoring and recycling my content across multiple channels. If you are not recycling your content over and over then you are missing out on valuable web traffic, simply by not telling people on a regular basis, hey look at my content. We can’t remarket to people without traffic, we can’t generate online leads without traffic, we can’t hope to grow our online footprint without traffic and setting up a queueing option on autopilot for your blog content is critical. Especially when the time it takes to write content can seem like such an effort, it is essential that we maximise that effort. Pinterest is a highly underutilised resource for many businesses, often because it is hard to manage. It is not for everyone, but depending on what your business is, it is definitely worth the pain to set up and then let run. Board Booster is a great way to fast track how to do that. The beauty of Pinterest is that your content can continue to be discovered over and over again by people searching for the information that you offer. Board Booster cycles your pins around so that they get a chance to be ‘refreshed’ and ready to be noticed by more people. It is a great traffic driver, and it is a driver of interested traffic, not random traffic as they have been specifically searching for your content to then click through to your website. 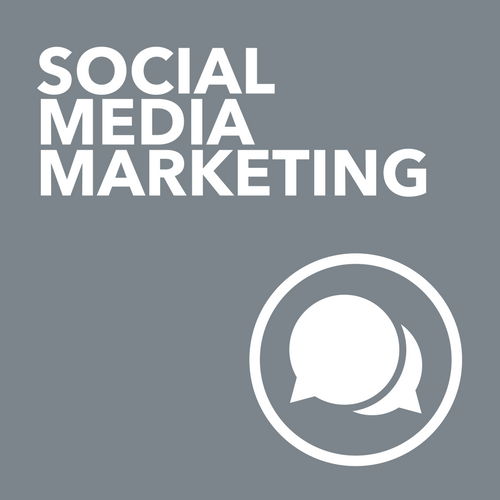 Set up templates for your social media posts and stick to them. Stop trying to be creative unless you are a graphic designer and you need to be creative. Get help to get some great templates set up and then every month or so, go in and batch your work. Create a series of posts that are consistent in look and feel. You don’t have to create photos or images from scratch for everything single post that you might make on Instagram. Look for inspiration from others and then with their permission, repost and share their images. The repost APP easily allows you to do this and to bring across the Instagram account details so that you can just copy and paste and then edit the details in your feed. This is a great way to see what is happening in your space, build connections and share the Instagram love around. This is also a great way to get further exposure for your business with new audiences. This little tool is a great way to create standardised proposals that people can review online and then accept online. You can follow whether people have received your proposal, opened and read it, for how long and where. They can accept the proposal online. Template driven, I love this tool as it makes the process of creating and tracking your proposals super easy. They look good and you get some great little online pep talks from Proposify along the way. Looking for a tool that allows you to set up standard tracking processes, project steps and checks? Asana could be the tool for you. I found Trello’s sticky-note layout, not for me, but I did fall in love with Asana’s project and task management tools. All online, you can easily set up projects, connect them to your Calendar, replicate processes to be used over and over again. Take the time to set this up and then replicate this process using Asana and get little reminders to stay on track. I love this tool and use it just about every single day. From taking screenshots to explain problems or show how to do something, to recording slideshows to editing video. I use it to edit photos. It is my go-to image tool and way, way, way easier than Photoshop. Did I mention easier than Photoshop? Check it out and start to see the possibilities of this tool in your business. If you have a time problem, there is a solution for you with a little bit of research. What are some of your must-have tools? I am always on the lookout for little tools that are quick to learn and make my life easier.